Power outages are never enjoyable. 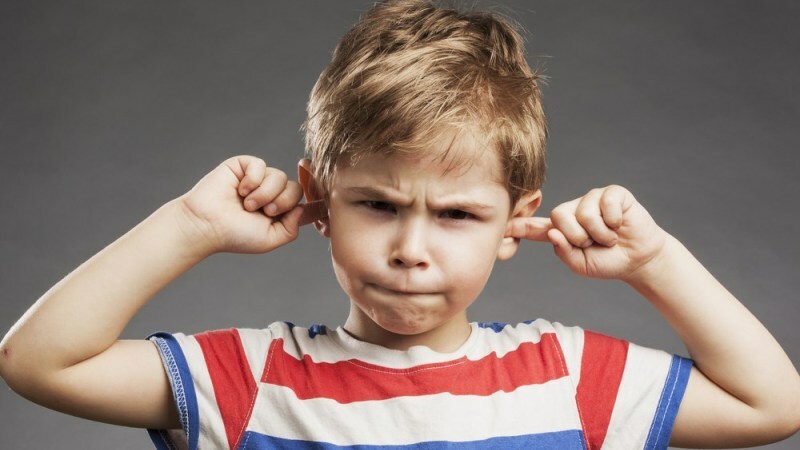 Aside from the stressors of losing power within the home (lack of refrigeration, air conditioning, and internet), a common power-outage complaint is the inability to open an electric garage door. 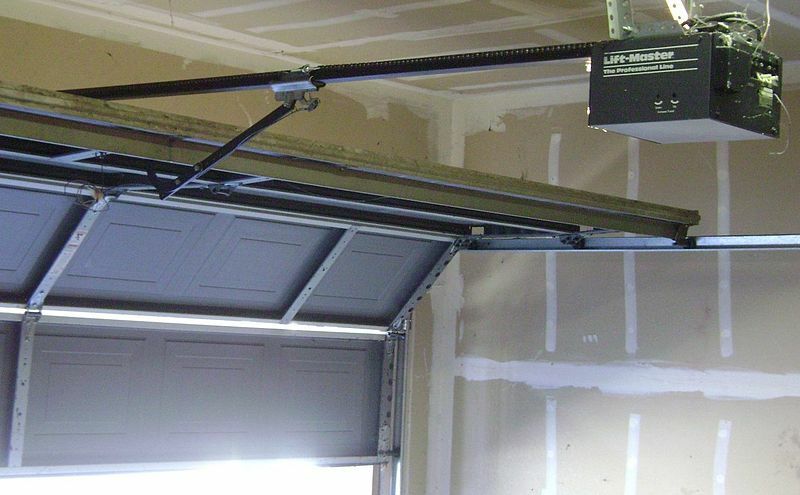 Electric garage doors are convenient for many reasons. In inclement weather, they allow a homeowner to enter their garage without having to exit his or her car and manually open the door. 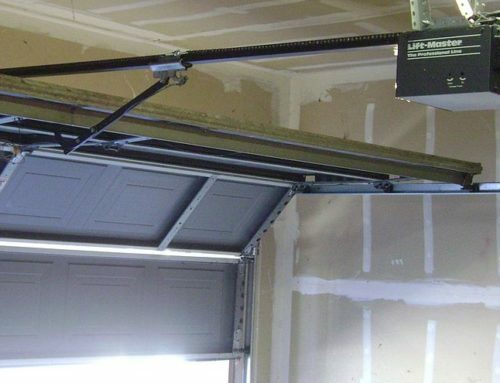 While convenient, it is wise to know how to open an electric garage door just in case you find yourself in a position where you need to enter or exit your garage during a power outage. Most electric garage doors have bypass switches. This is to assist a homeowner in case the door’s motor malfunctions, the garage door remote dies, or the power goes out. To trip the trigger, follow the rope. On many garage door openers, there will be a rope with a (usually) red handle on the end of it. This handle is the manual release handle. By pulling on the rope, the trolley is disengaged from the rail’s attachment point, and the garage door will be put into manual mode. Remember that once your door is in manual mode, it will not hold itself up. 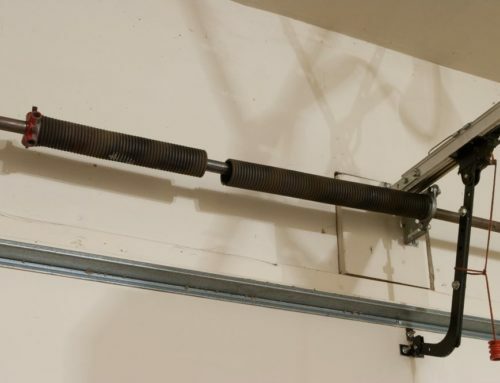 Only operate the manual release handle when the garage door is closed to avoid an accident. 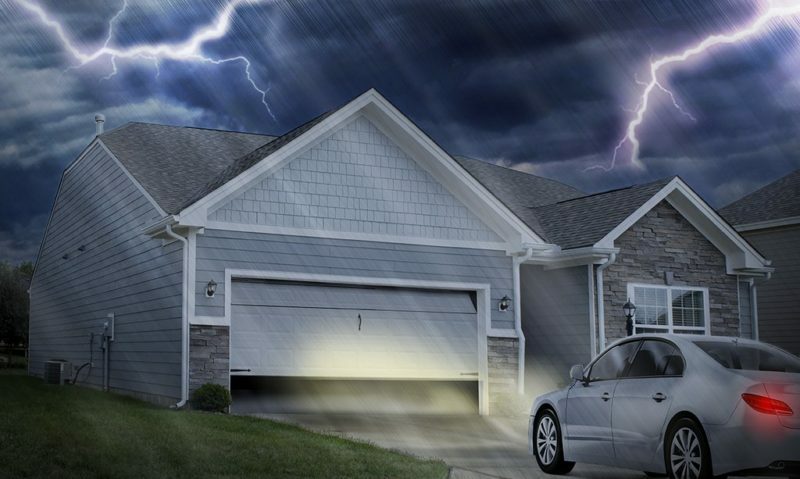 Once your power returns, you will likely want to utilize the convenience of your electric garage door once again. In order to reengage your door’s trolley attachment, pull down on the cord towards the garage door opening. 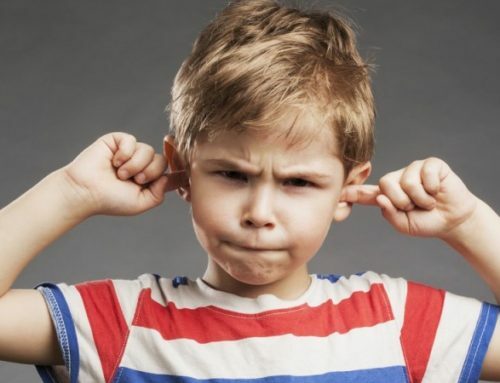 This will keep the lever from engaging. Then, pull up on your garage door until you hear and feel it snap back into place. If you have found yourself locked out of your home during a power outage, it is possible to release the door’s lever from the outside. Place a shim into the top of the door’s weather stripping and slide a bent clothes hanger inside in order to flip the lever. This will allow you to open the door manually. However, note that this does increase security risks. 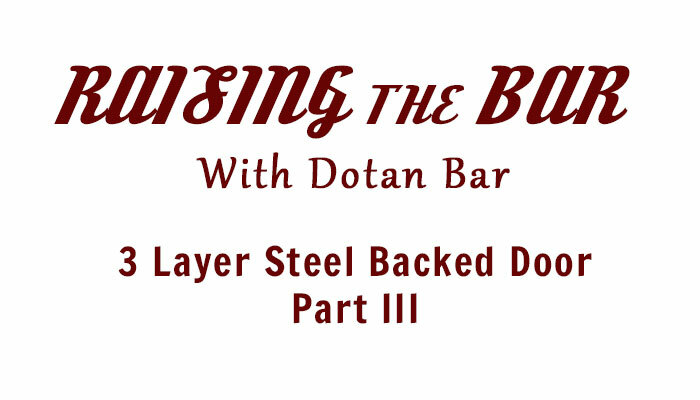 Many homeowners opt for secure shields to stop thieves from being able to open doors manually. If you have a secure shield in place, you will likely not be able to open the door from the outside. 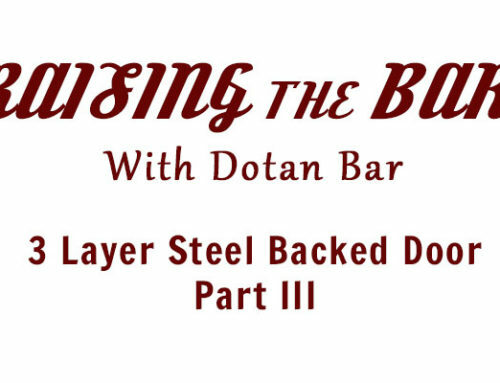 For repairs, replacements, and all-things garage doors, D Bar Garage Doors is here to assist you. 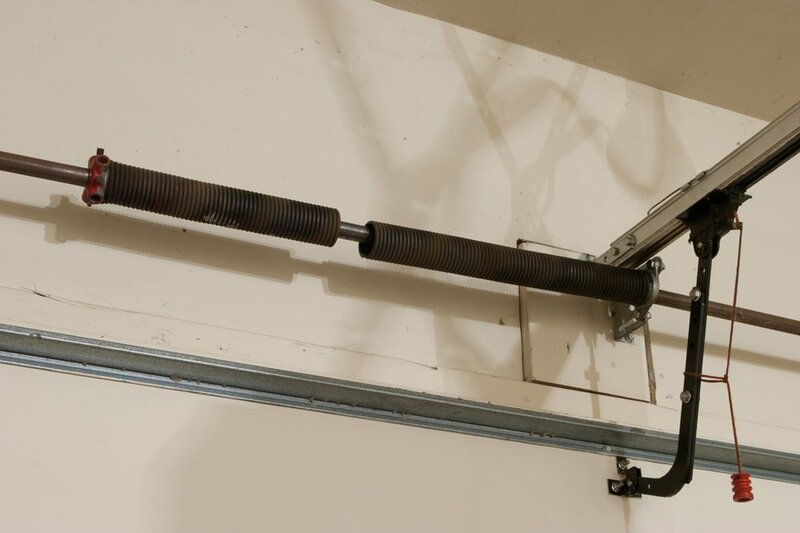 Contact us today at (503) 553-9933 to speak with a garage door expert.